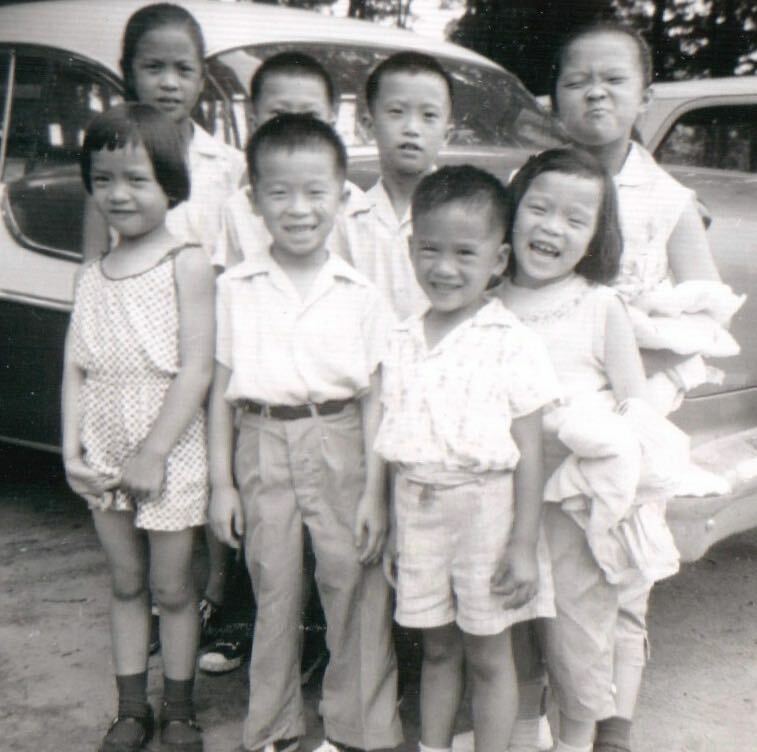 Between 1880 and the late 1960s, Providence was home to a bustling Chinese American community. Its Chinatown had two successive centers: the first stood on Empire Street and the second on Summer Street between Broad and Pine. 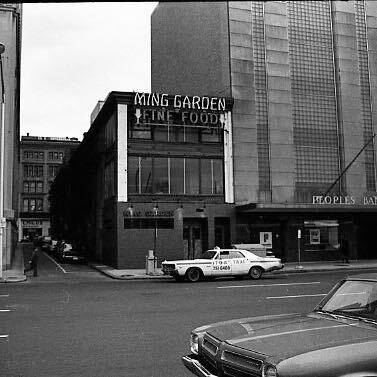 Providence’s Chinatown is a project to rediscover these locations and to connect this history to Rhode Island’s modern Chinese diaspora. This site-specific exhibit is based in window fronts downtown where the first Chinatown used to stand. A collection of documents, images, objects, and oral histories are also on display at the Rhode Island State Archives. This exhibit is an effort to share the history of Rhode Island’s Chinese community and create a permanent archive. A map of the exhibit locations in downtown Providence. 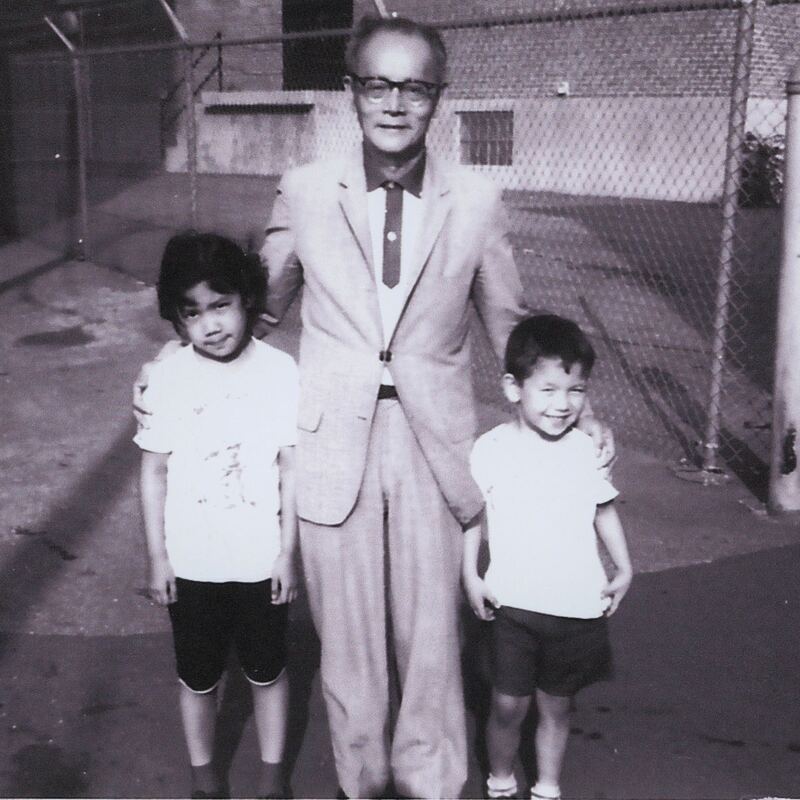 Walk the streets where Chinatown once stood and discover the stories of its community. RI STATE ARCHIVES, 337 WESTMINSTER ST.
TRINITY REPERTORY, 201 WASHINGTON ST.
Providence's Chinatown drew its original inspiration from Tufts University’s Jonathan M. Tisch College's 2016 exhibition "These Words: A Century of Printing, Writing, and Reading in Boston's Chinese Community," and its use of window displays, known as the Tisch Exhibition Model (TEM). Thank you to Diane O'Donoghue, Director of the Program for Public Humanities at Tisch College, for the continued support. Thank you for the additional support of Providence Public Library, Trinity Repertory, Paolino Properties, Baltic Providence, LLC, and The Baltic Group, LLC.